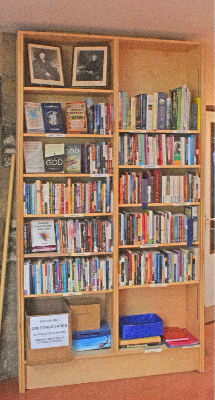 We have a 488+ book library with a wide range of titles on offer. The majority of the books on offer are religious and ethical and there is also a section of books just for young people. 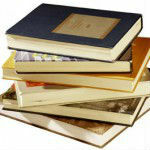 The books are arranged by author, and there is a look up list that divides the books into useful categories. The Library is located in the Parish Centre - to borrow a book, please write the details in the ‘borrowers book’, which is located on the library shelves.